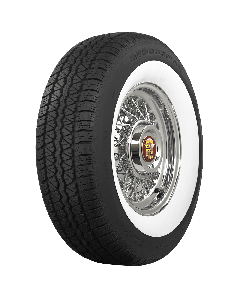 Our wide whitewall radial tires are specialized products, made in small production runs for use on classic cars, hot rods and custom applications. 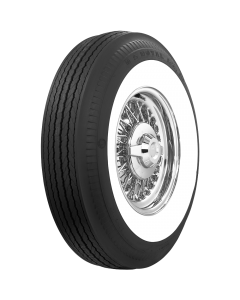 Whitewall radials from Coker Tire are hand-built for flawless appearance, optimal reliability and an excellent ride. 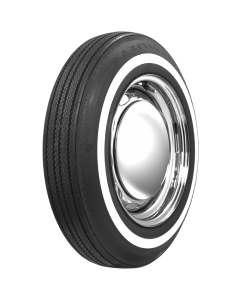 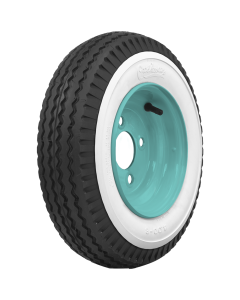 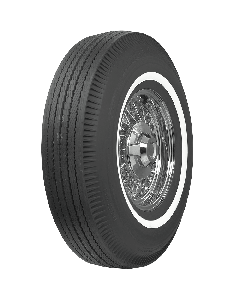 These tires are engineered, designed and manufactured from the start to be wide whitewall radials. 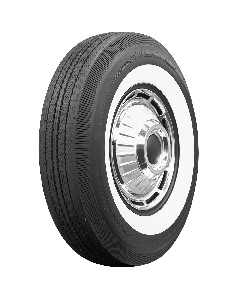 All of our wide whitewall radial tires are DOT and ECE approved, and feature all of the mandatory sidewall markings, including the UTQG ratings. 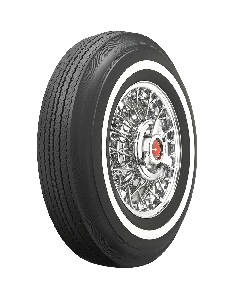 The list of applications for whitewall radial tires is huge, and it includes Thunderbird, Cadillac, Corvette and many more. 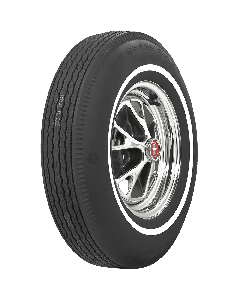 Hot rods and customs are also covered, with a variety of sizes and tread patterns in three popular brands American Classic, BF Goodrich and Coker Classic. 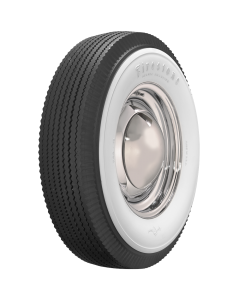 Choose your favorite and hit the road with the comfort, style and safety of a whitewall radial tire!